Sedans are very versatile cars but their high-end line scare many away because of their prices, however, most people are afraid without real reason. Some Sedans are not as expensive as some think and still come with many features for those inclined to show off AND hunt for prices. We present the top 17 models with a starting price of $30K. Right now, this is one of the top sedans on the market. Although on average, this car may be found at $30.000, however, those willing to look around will be able to find it at a slightly lower starting price. The A3 comes with an extravagant interior, a 1.8 liter turbo-four cylinder engine coupled to a six-speed automatic transmission with front-wheel drive. 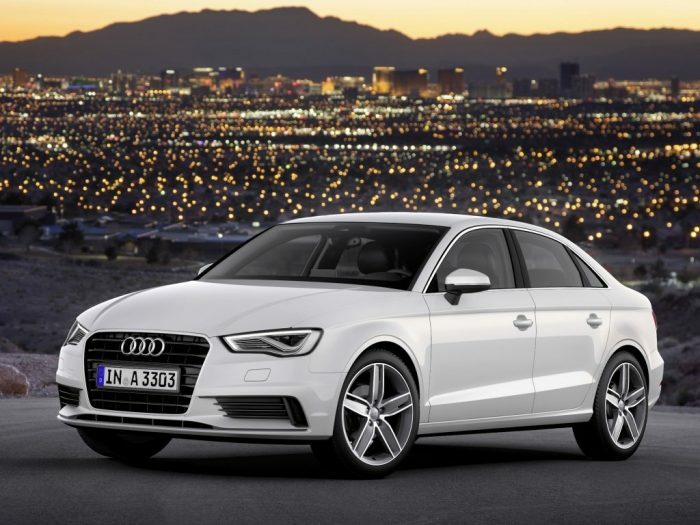 With a top speed of 29 MPH and a gas mileage of24-33 MPG, the A3 is a fine option for anyone.